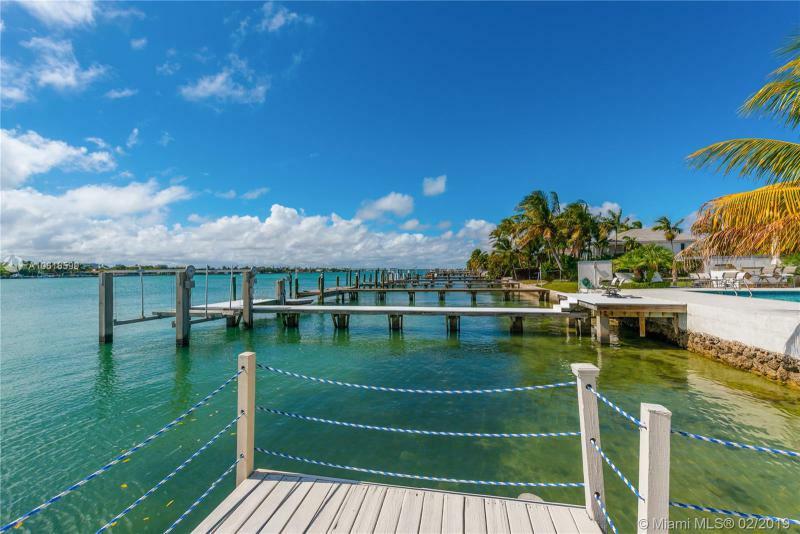 BISCAYNE BEACH-2ND ADDN 1020 STILLWATER DR MIAMI BEACH. 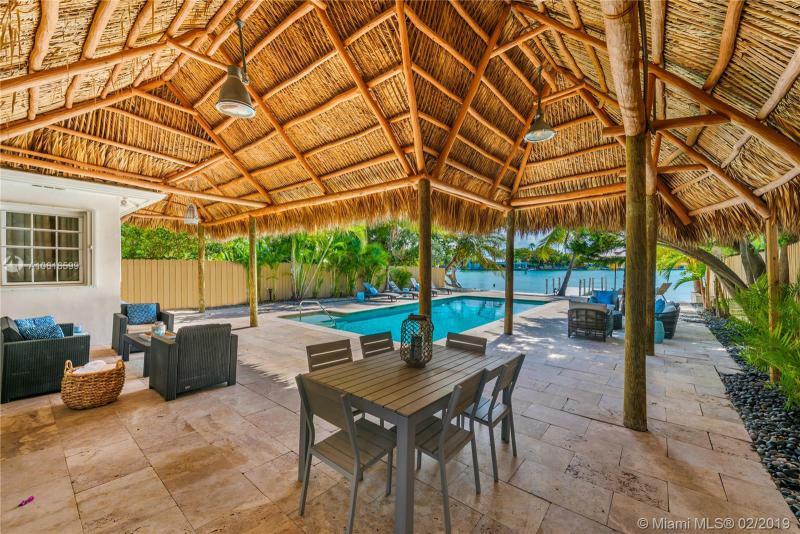 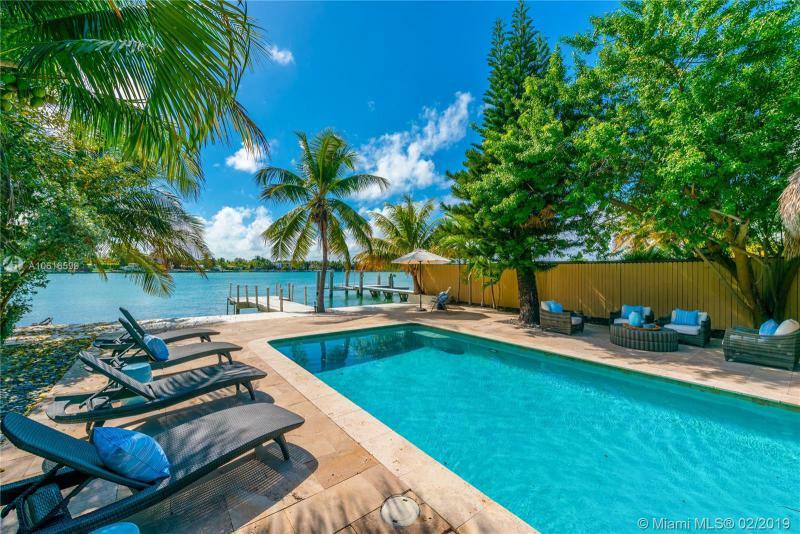 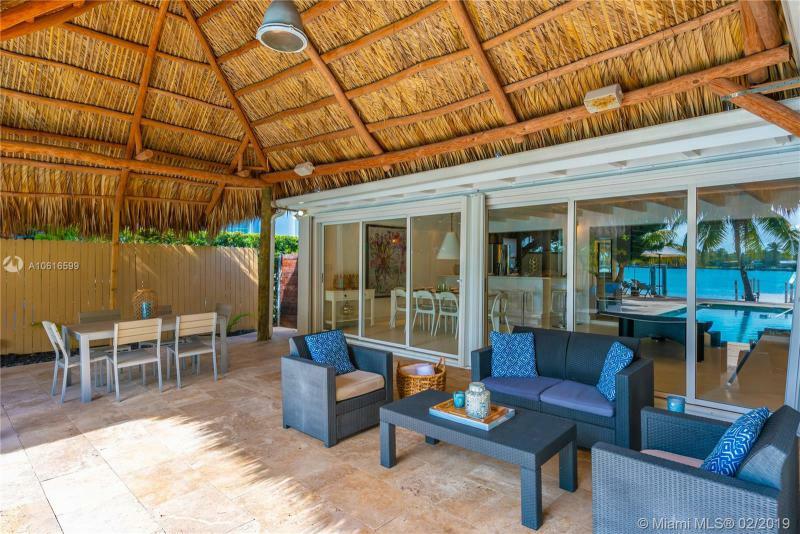 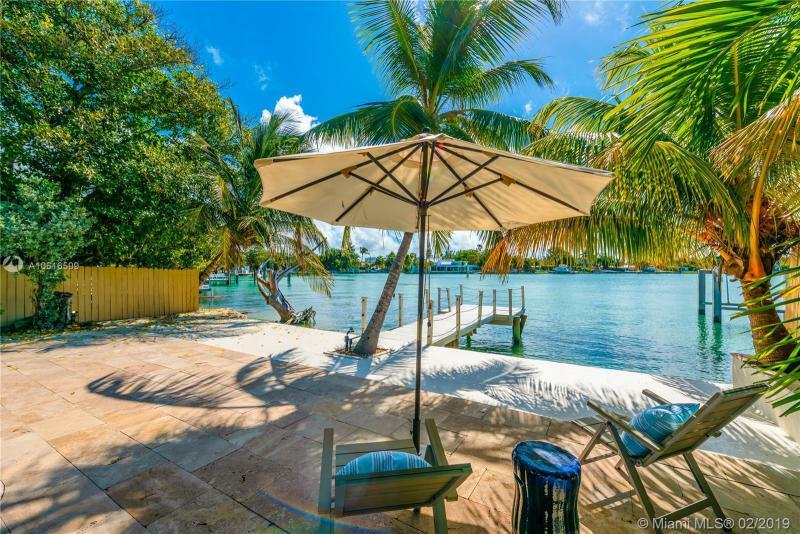 BEST DEAL WATERFRONT HOME IN MIAMI BEACH! 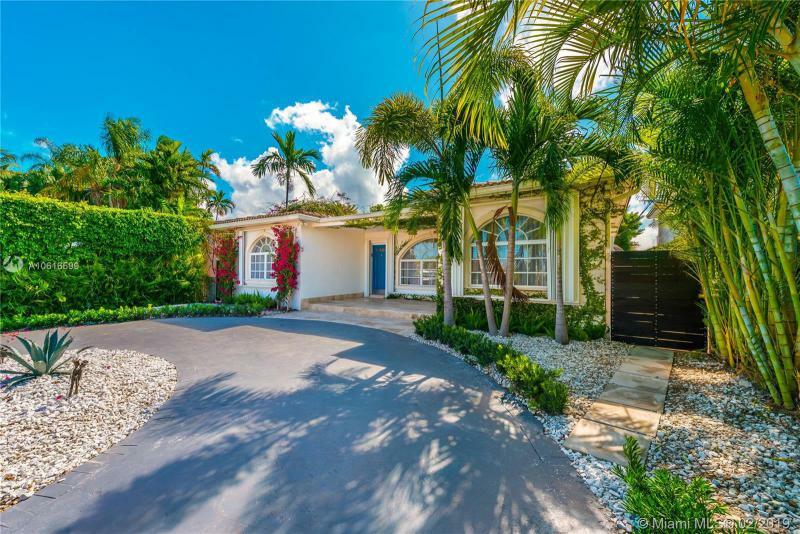 Come and see this peaceful exclusive property in the gated Stillwater Dr! 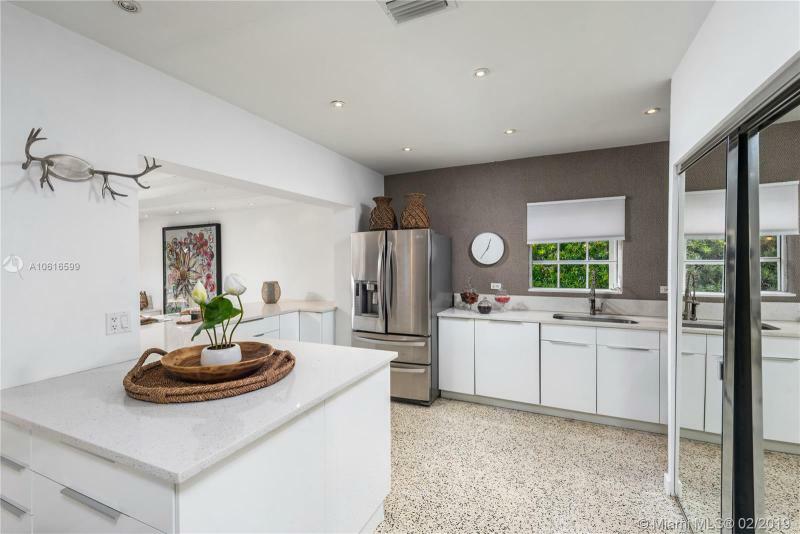 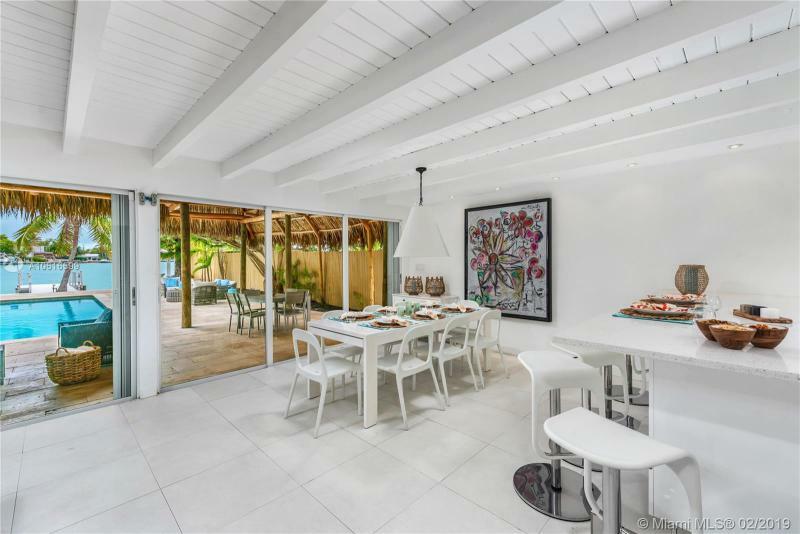 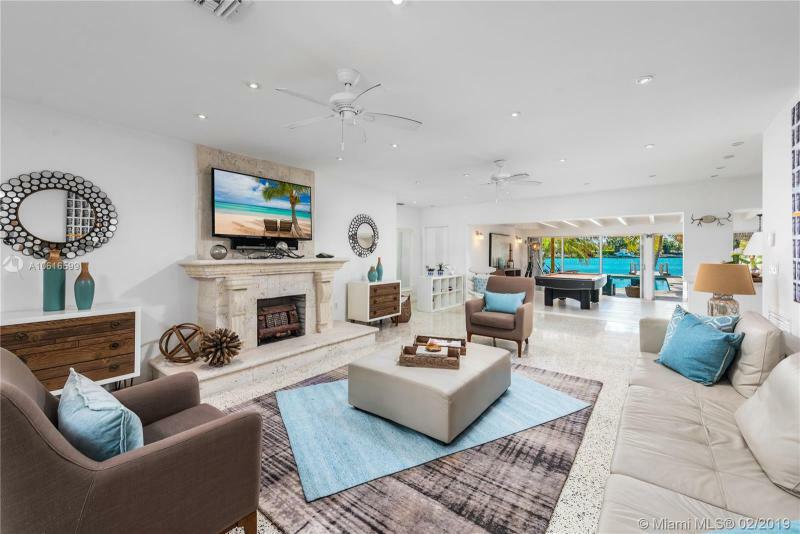 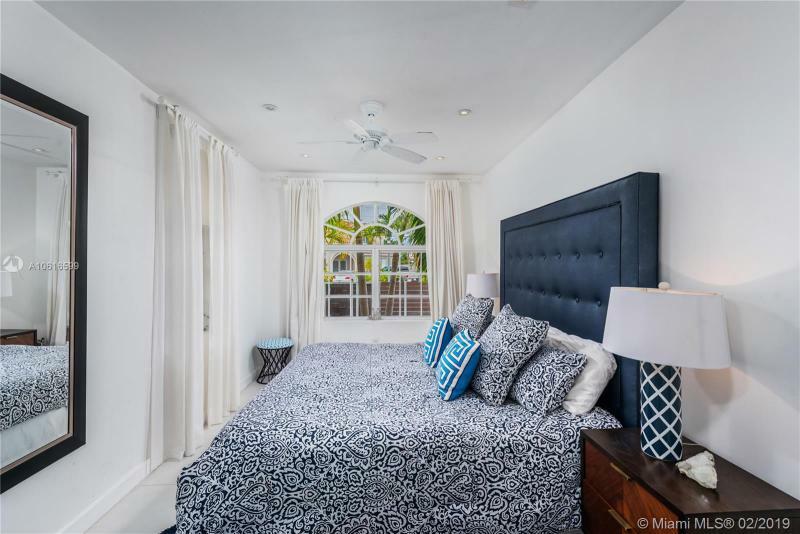 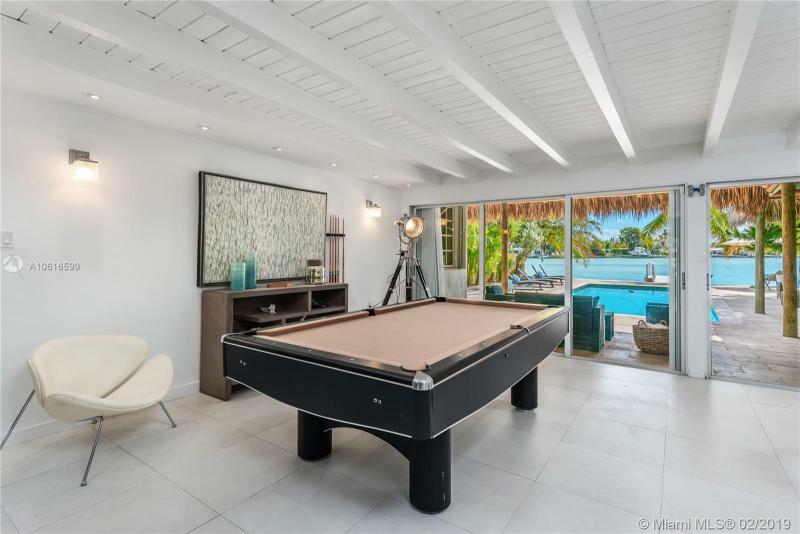 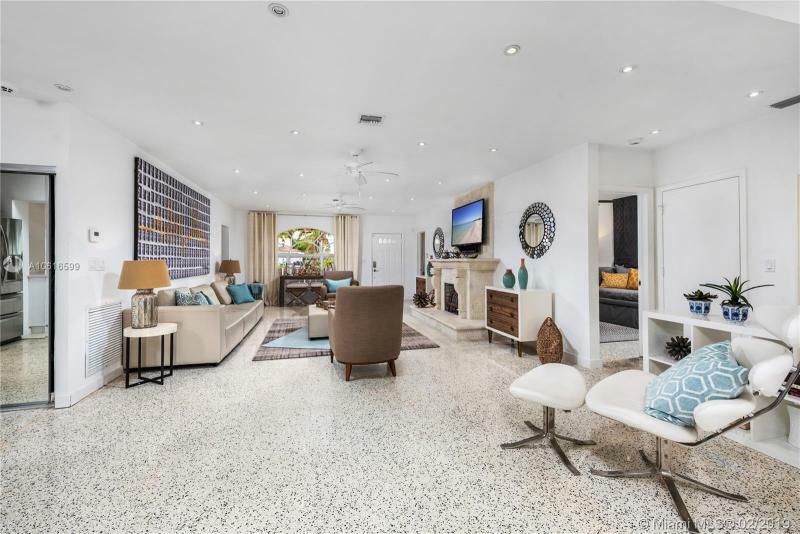 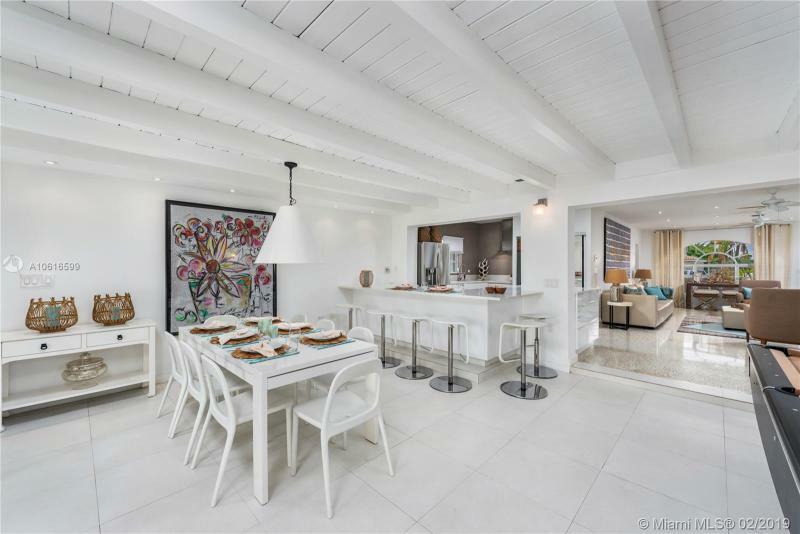 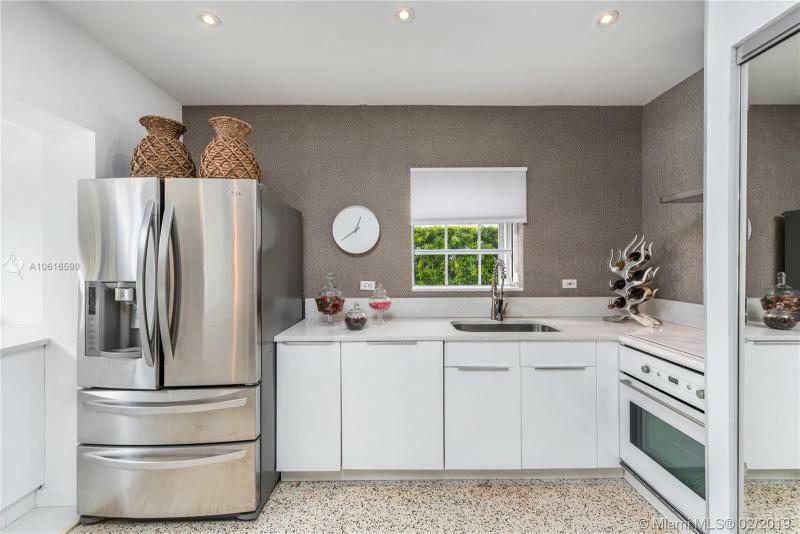 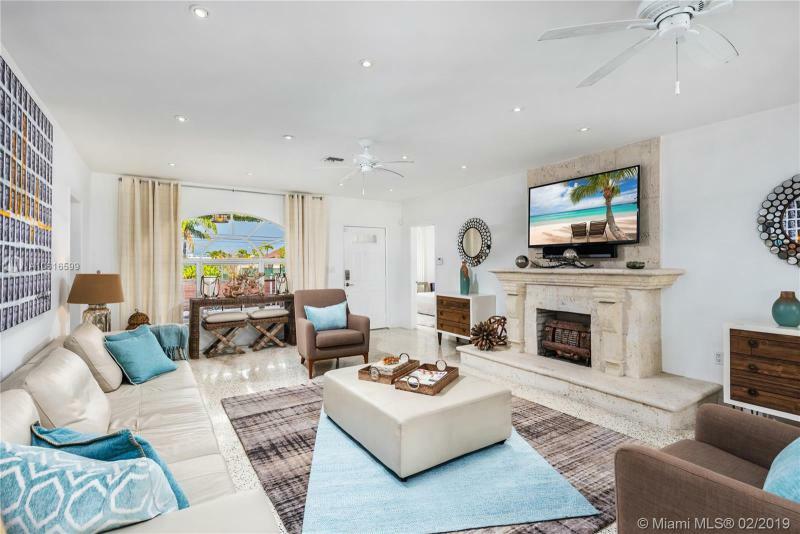 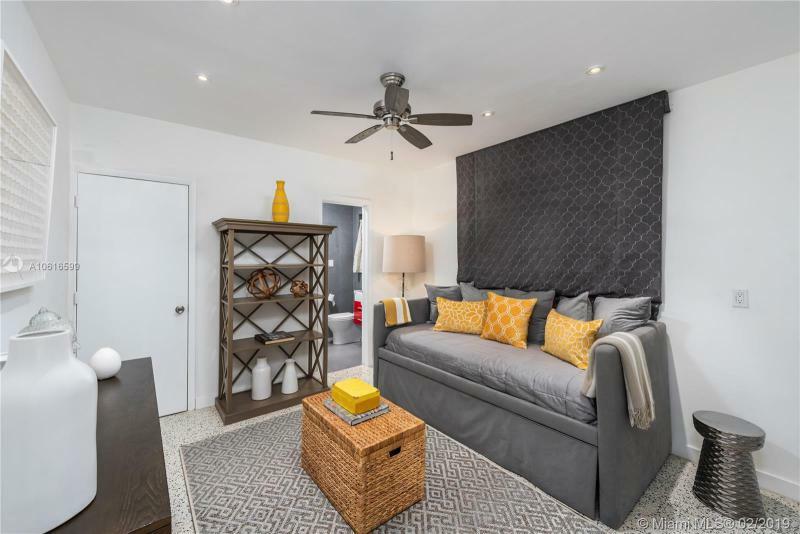 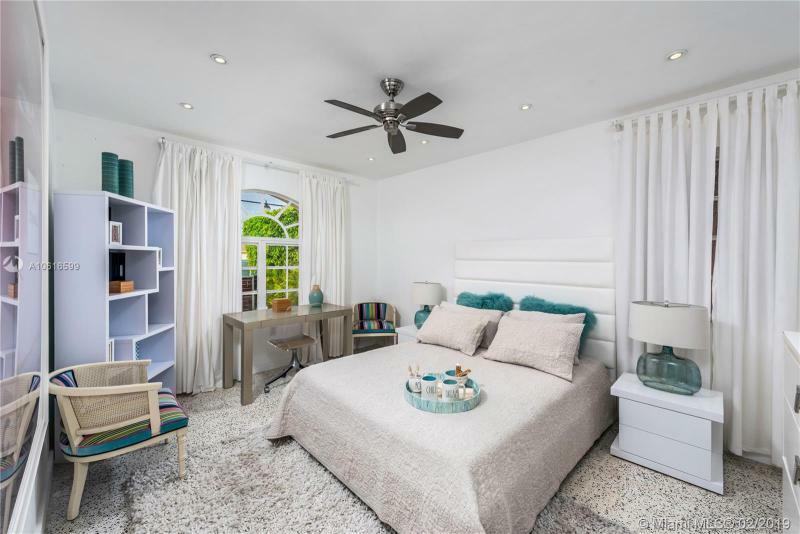 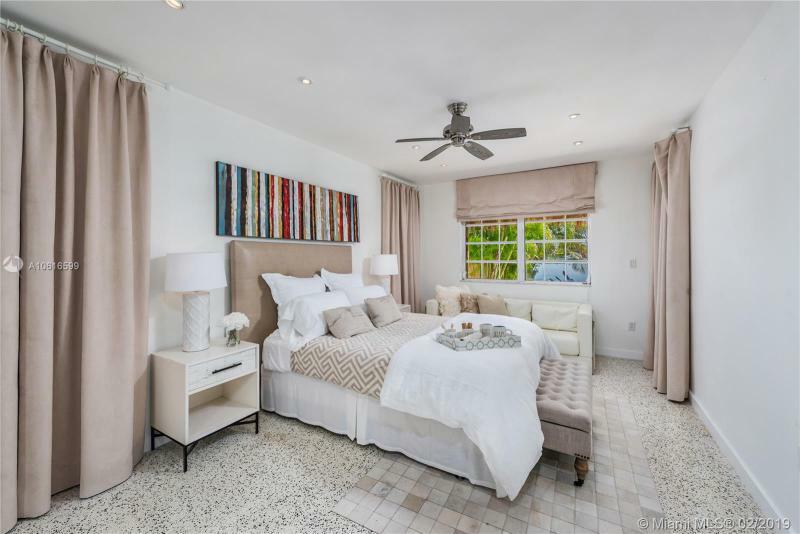 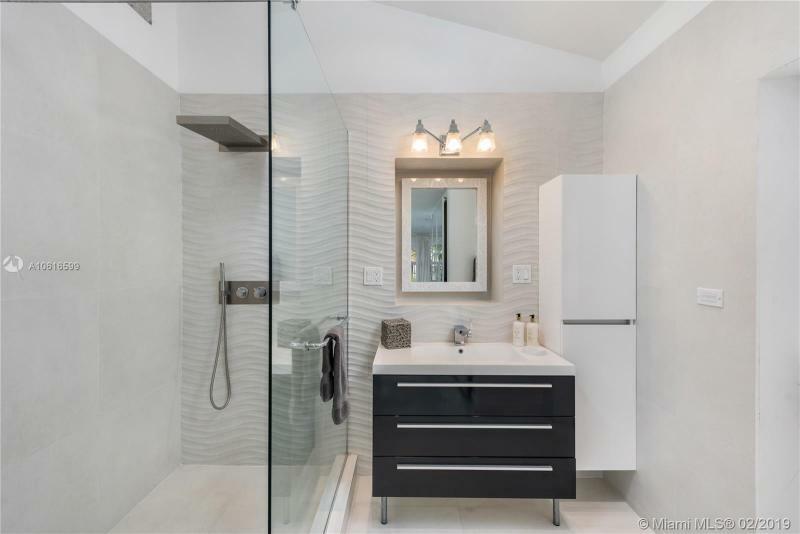 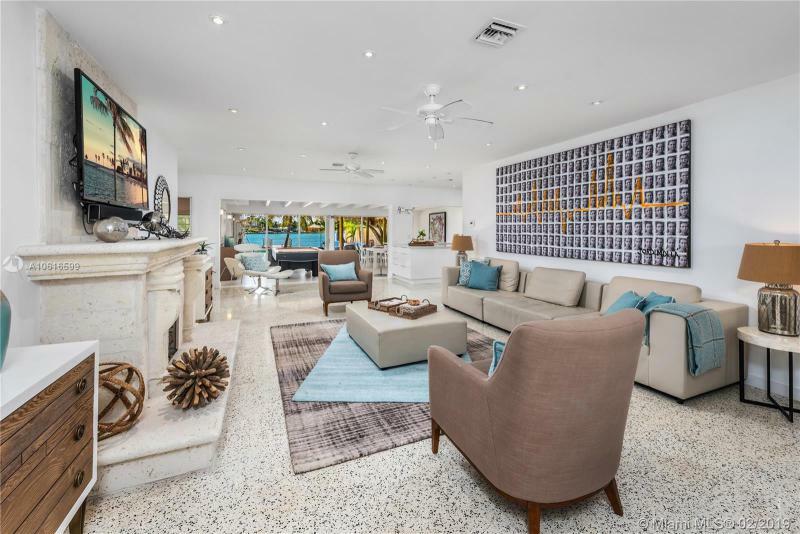 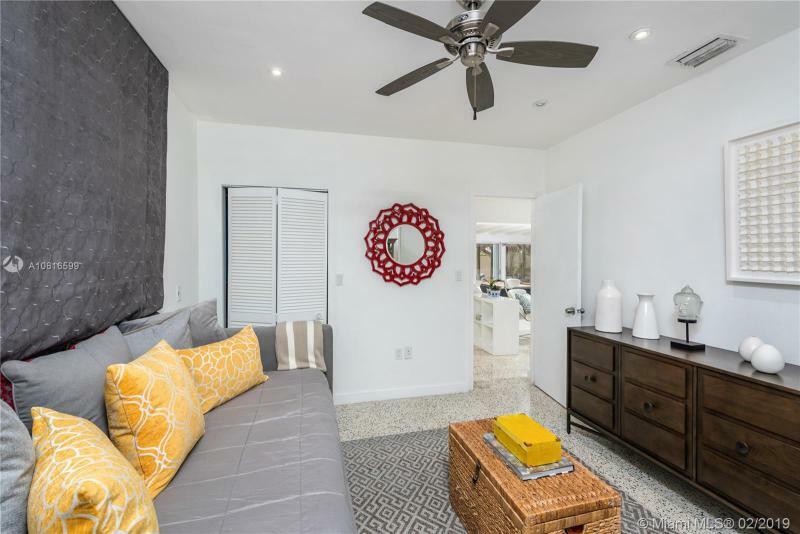 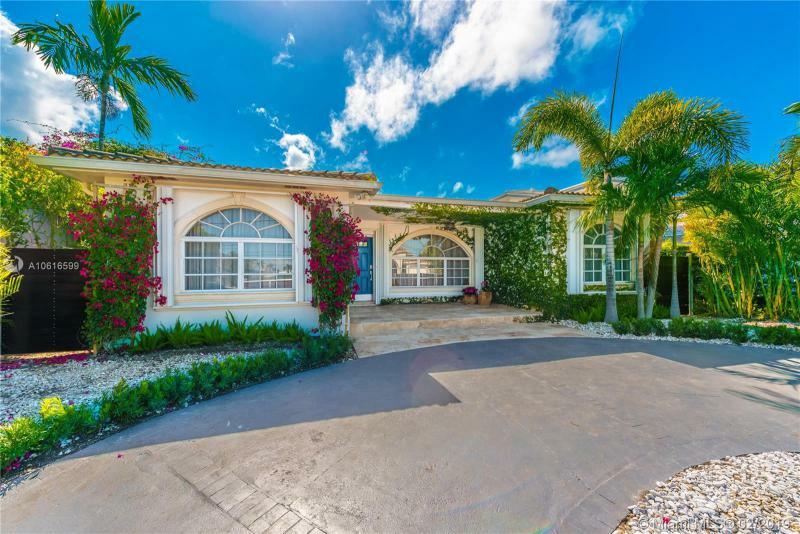 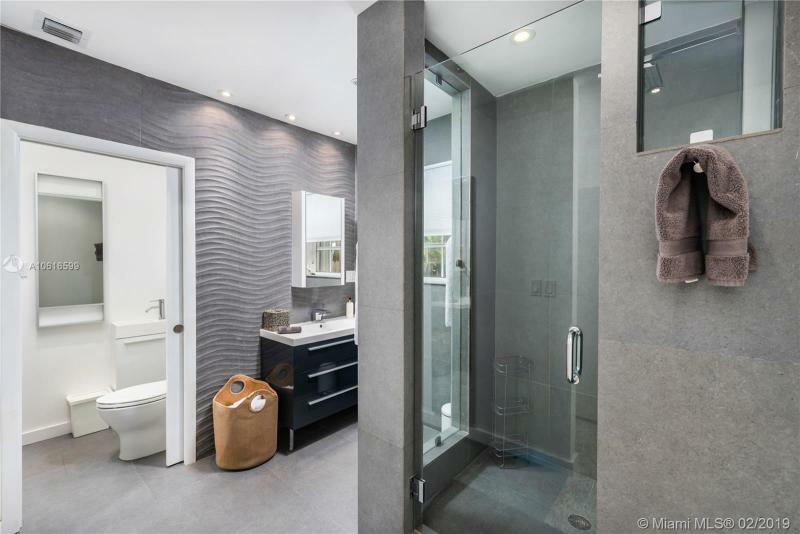 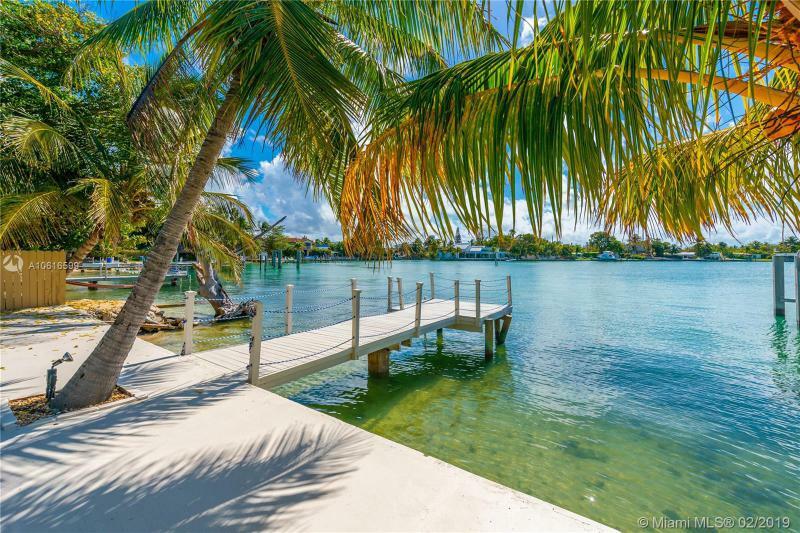 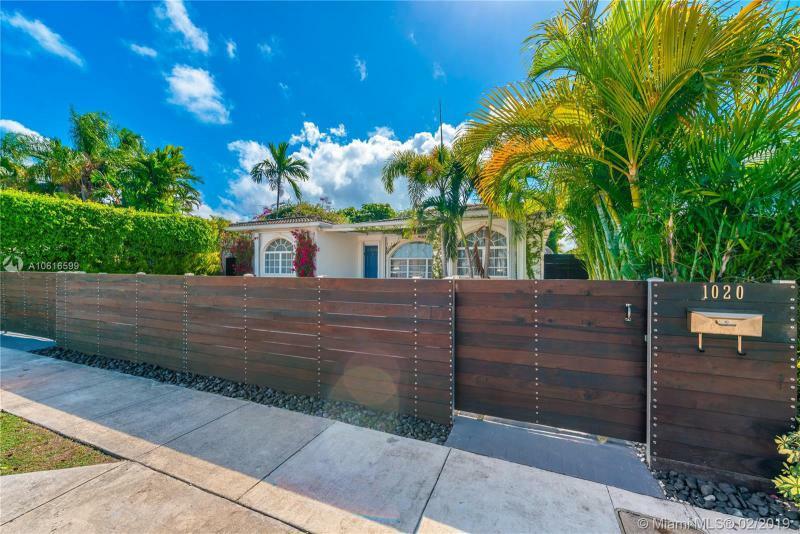 This 4bd/3.5bath gem is updated, bright open floor plan perfect for entertaining, special place !The area is experiencing an intense transformation making this area very desirable and yet affordable waterfront living in Miami Beach . 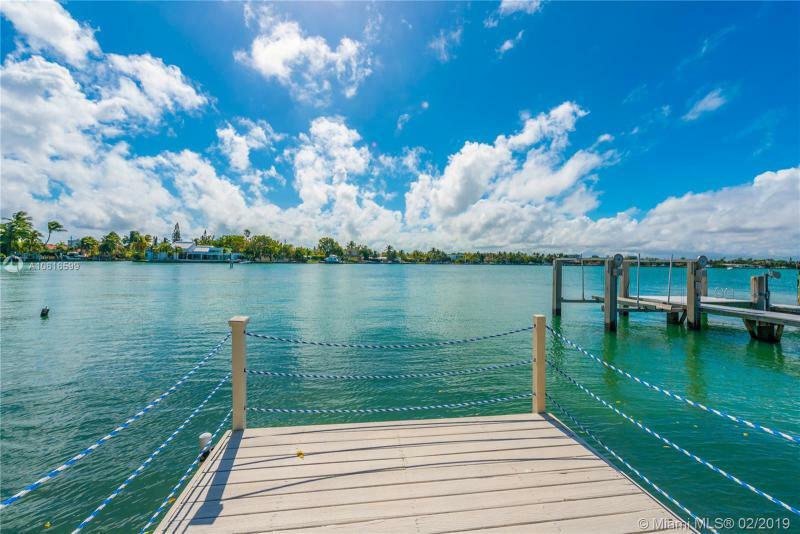 If you are interested in buying property located at 1020 STILLWATER DR, Miami Beach, FL 33141, call us today! 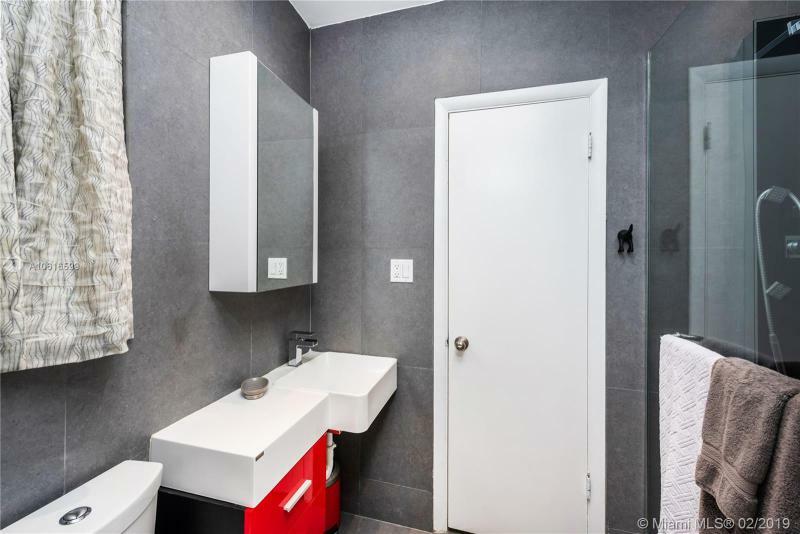 Sale price is $ 1 799 000 ($ 851/ft²).